An e-commerce store offers you the chance to make huge profits due to lower overhead costs. However, there are no guarantees that you will make money, and even when you do, your profits margins may not be as high as you want them to be. Mistakes can happen. And those mistakes could cost you a lot. Here are three mistakes that you may be making when running your e-commerce store, and how to fix them. And below is a great infographic from Red Stag Fulfillment on How to Fix a Leakey eCommerce Faucet. It’s not enough to get people onto your e-commerce website. You have to keep their attention long enough to get them to buy something. Unfortunately, if your website is poorly designed, it will load slowly, and that’s where your problems will start. Every second your website takes to load counts. Studies show that 88 percent of consumers want a positive shopping experience and will shop elsewhere for it if they can’t find it on your site. In addition, statistics show that 40 percent of consumers will abandon a website that takes more than three seconds to load. To solve the problems related to your website’s slow-to-load speed, you need to design your e-commerce site properly. Check your page speed on this Google tool to see how well your website performs on mobile and desktop. Follow the recommendations they suggest for “should fix” and “consider fixing,” including leveraging browser caching and optimizing your images. Get help from a web developer if needed. Not every financial leak your e-commerce store experiences will be attributed to your website or customer behavior. Some leaks will come down to your own business decisions. One of those decisions is the kind of credit card vendors you choose to incorporate within your e-commerce store. To understand what your vendor fees are like and which options have the lowest processing fees. To include online payment options like PayPal that offer cheaper alternatives as far as processing fees are concerned. 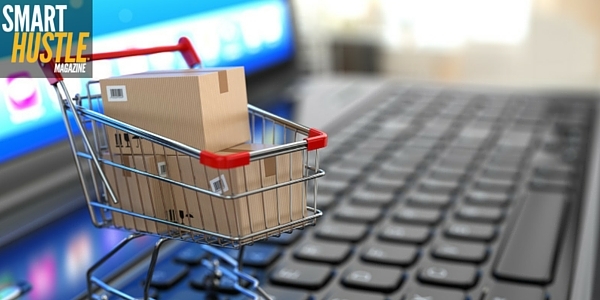 3 mistakes your making that is costing your #ecommerce #store. Negotiating with multiple shipping companies for better shipping deals. Working with your vendors to get special discounts. Paying for your shipping online.